The men’s Seniors Section is open to all club members aged 55 or over. The aim of the section is to cultivate the spirit of comradeship among senior members of Chester Golf Club in various inter-club and domestic golf matches and social events. The majority of seniors join one of the unofficial roll ups which take place on Monday, Wednesday and Friday mornings. 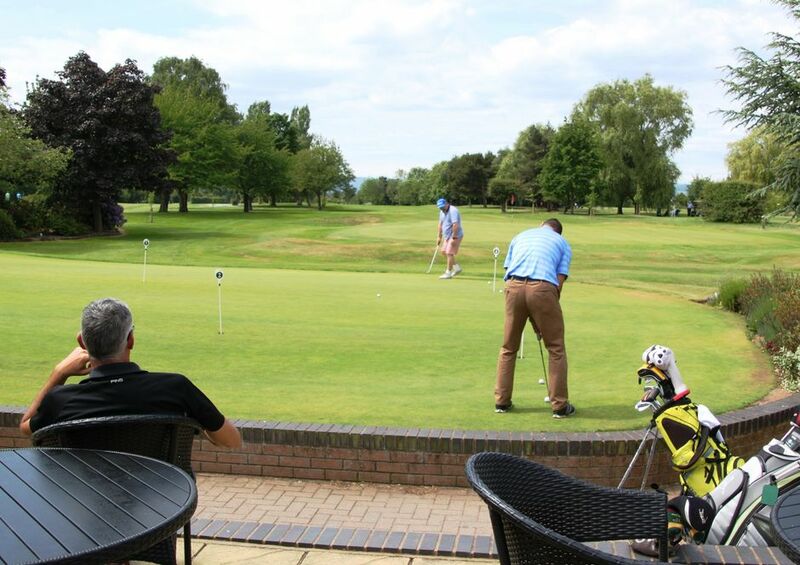 The seniors endeavour to support Chester Golf Club in many areas, including the running of two successful Men’s Seniors Opens held in July and September. Over the years they have provided the club with various items, including a half-way house, a welcome sign for the club and the anniversary bell on the seventh hole. They also take on other projects including refurbishing the benches around the course and painting the half-way house. Chester has a reputation for being a friendly golf club and proof can be found within the Seniors Section.